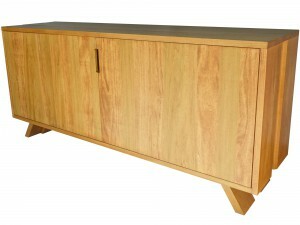 Our servers and wine cabinets are predominantly made of maple, oak and cherry woods: all built to order, using solid wood. 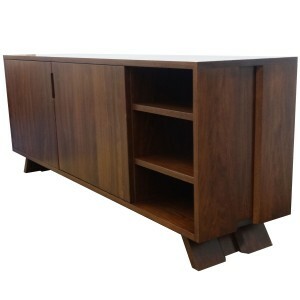 The designs range from small contemporary condo sizes to large traditional buffet and hutch styles. In many cases, some customization is available with our servers. All dimensions shown are within 1/4″ due to the seasonal effects on wood and the nature of handmade furniture. We have Over 90 Designs of Servers. Please note the Boxwood, Tangent and Chesterman Lines are fully customizable in-house designs.